The primary mission of AgFoodLife is to bring attention to careers in agricultural, food, environmental, human and life sciences, and to focus on potential careers with degrees from Bumpers College and successful professionals who are graduates of our programs. 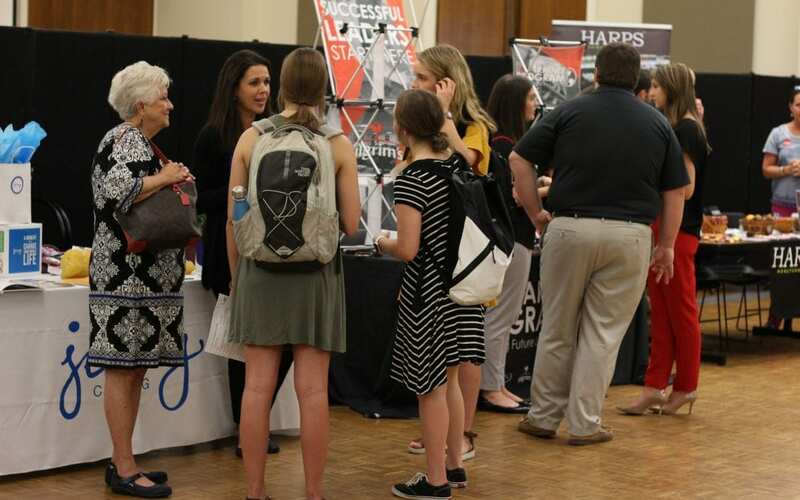 Students, current and future, need to know the U of A has a Career Development Center dedicated to helping them prepare for and find employment after graduation. 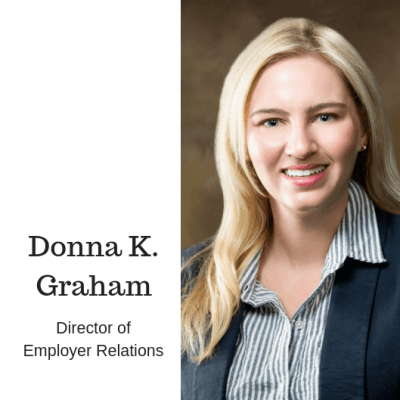 Donna K. Graham, a Bumpers College graduate of the School of Human Environmental Sciences, is our Director of Employer Relations, splitting time between the college and the Career Development Center. Why should students consider a Bumpers College major? Why should students consider careers in areas of agriculture and food? Check out this story on the national shortage of graduates in areas of agriculture, food, the environment and renewable energy sources, meaning there are more jobs than graduates to fill the openings. AgFoodLife is the agricultural, food, environmental, human and life sciences blog written for the Dale Bumpers College of Agricultural, Food and Life Sciences at the University of Arkansas. Its purpose is to focus on career options with degrees from Bumpers College and successful professionals who are graduates of our programs.